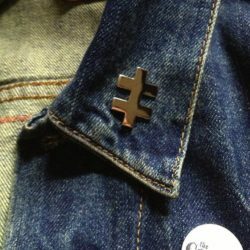 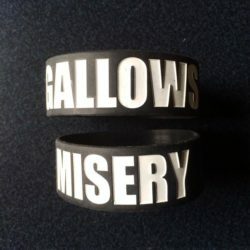 View cart “Gallows Misery Wristband” has been added to your cart. 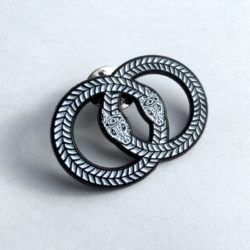 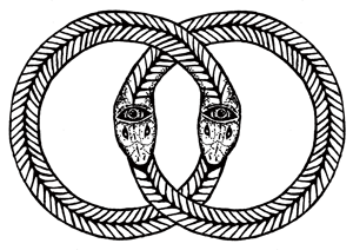 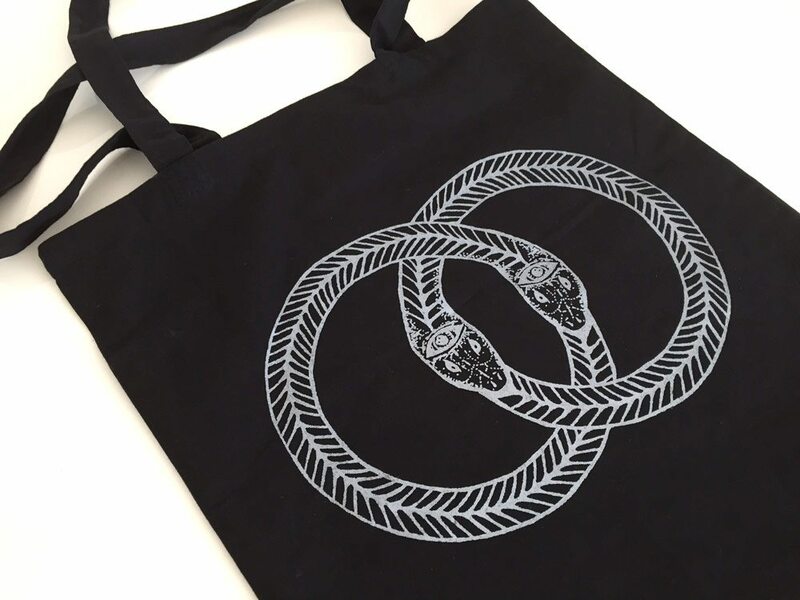 Venn Records tote bag – snakes logo on one side, and Venn logo on the other. 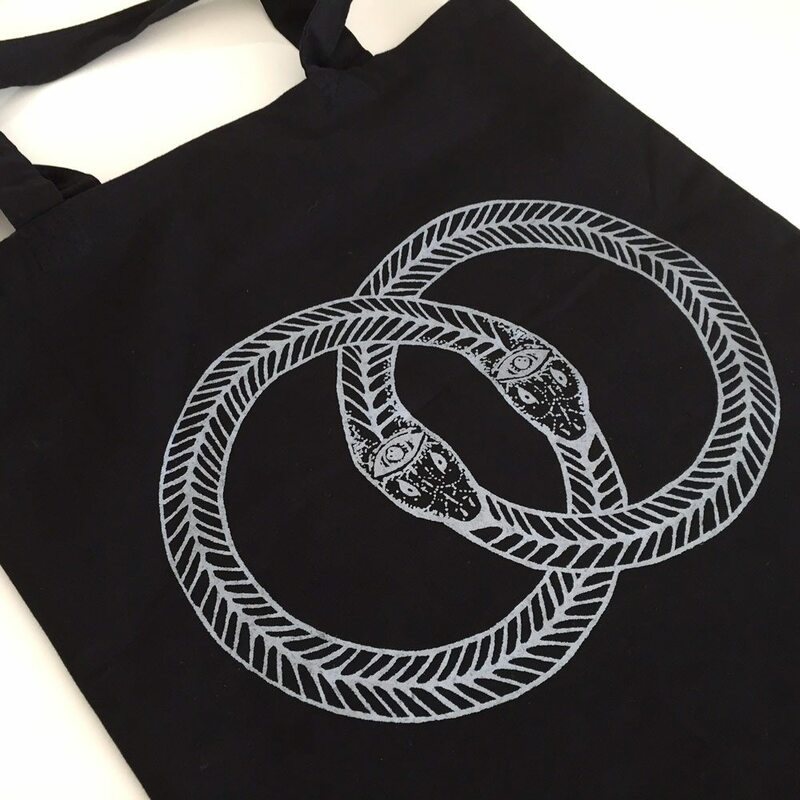 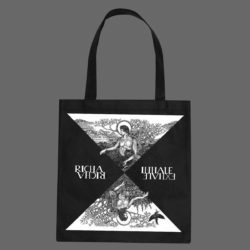 The bag is 100% cotton, black with light grey print, and has internal dimensions approx 37cm wide and 40cm deep.